Family Promise aims to return newly homeless families to economic self-sufficiency, through shelter, intensive case management and services. 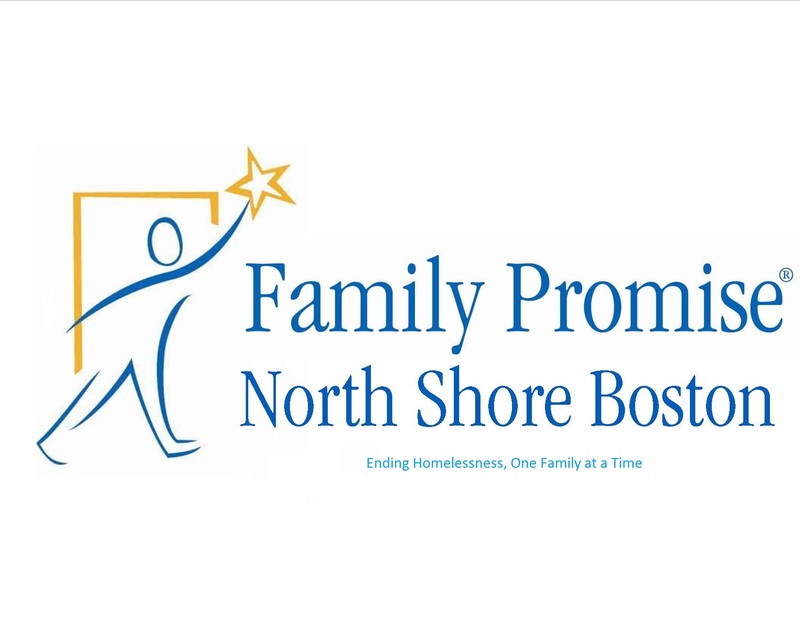 Family Promise North Shore Boston aims to return newly homeless families to economic self-sufficiency, while serving each family that experiences homelessness in a manner that embraces the dignity and strength of the family. We are committed to keeping families together during their time of homelessness and to helping them through the process of finding support and housing. 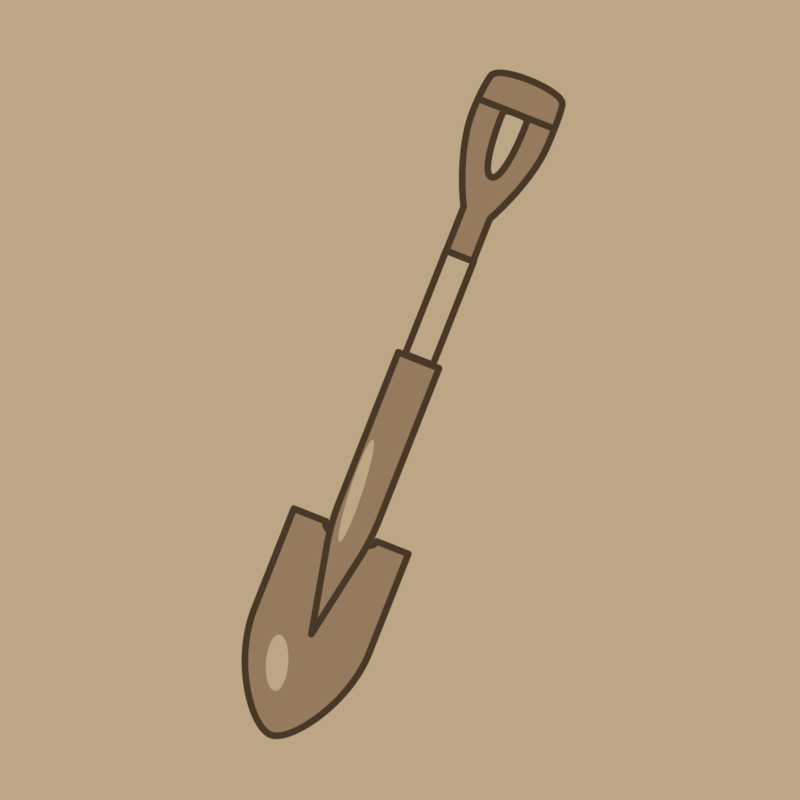 Have experience with Family Promise North Shore Boston, Inc. ?